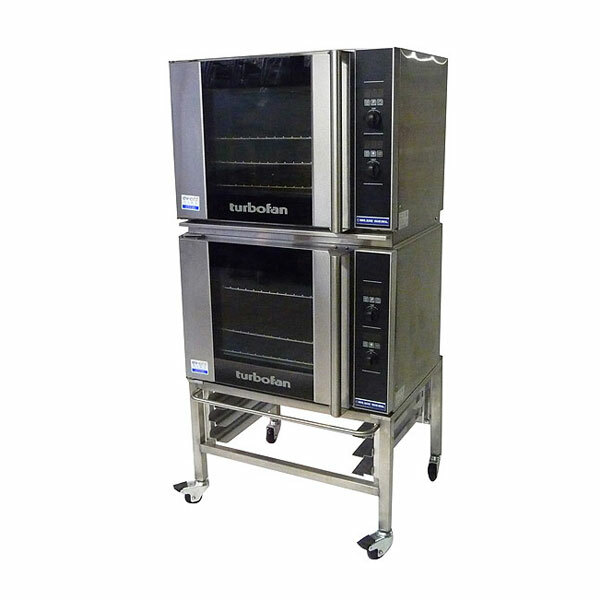 A hugely versatile 3000W convection oven which is perfect for temporary professional kitchen hire such as wedding marquees, extra kitchen cooking equipment hire for hotels and other venues. 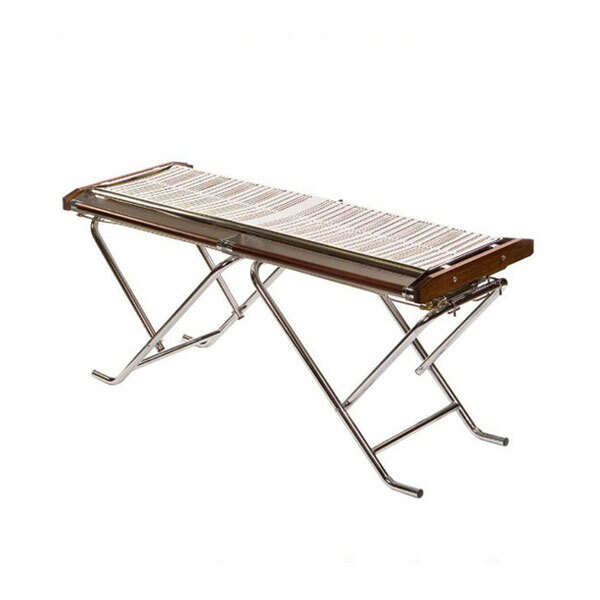 This full size oven with 4 racks will accept 1/1 gastronorms. 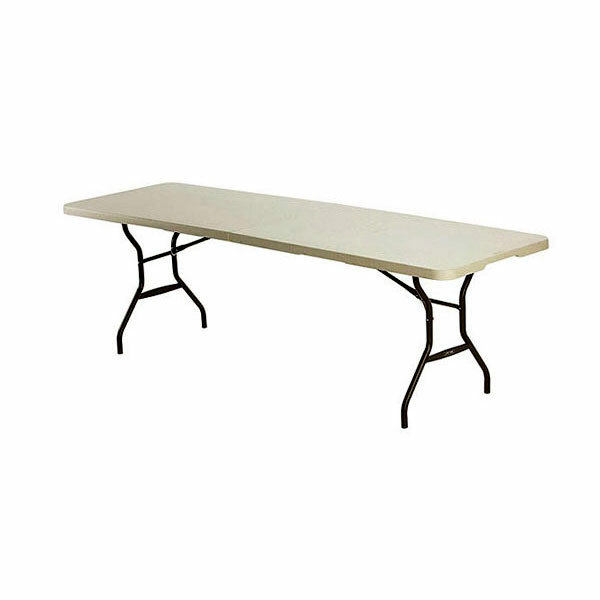 It measures H 587mm x W 796mm x D 600mm (with the stand the height is 1045mm) and so is compact, flexible and manoeuvrable to provide an excellent piece of equipment hire to make your temporary kitchen a real professional one, enabling your chefs to produce their best work. 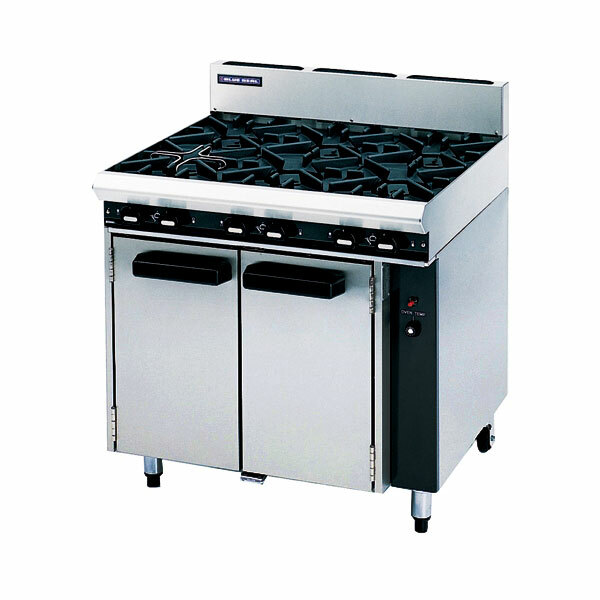 Choose nationwide catering hire specialist Event Hire UK for your turbofan oven hire - we have ovens for hire in the quality and in the quantities you need whatever your event. We will service your requirements from our depots across the country, so why not try us out today to see why we are the #1 choice for professional caterers up and down the country. 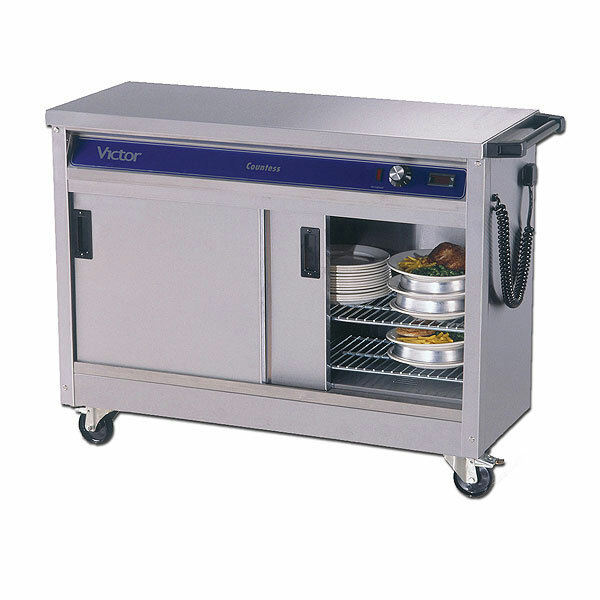 Simply enter the quantity of turbofan convection ovens for hire that you need and we will take care of the rest. 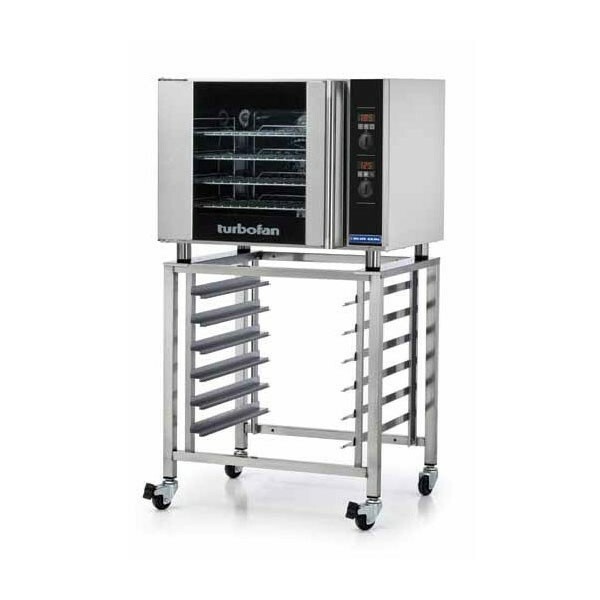 All electrical turbofans ovens for hire from Event Hire UK are fully tested and cleaned prior to dispatch, ensuring that you receive the very best for your money.
" 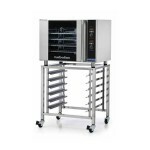 Hi all, I was very pleased with the quality of the turbofan oven I hired from you recently - it arrived in great condition and on time, which was great being I left it until the last minute, as always, but you guys delivered! "